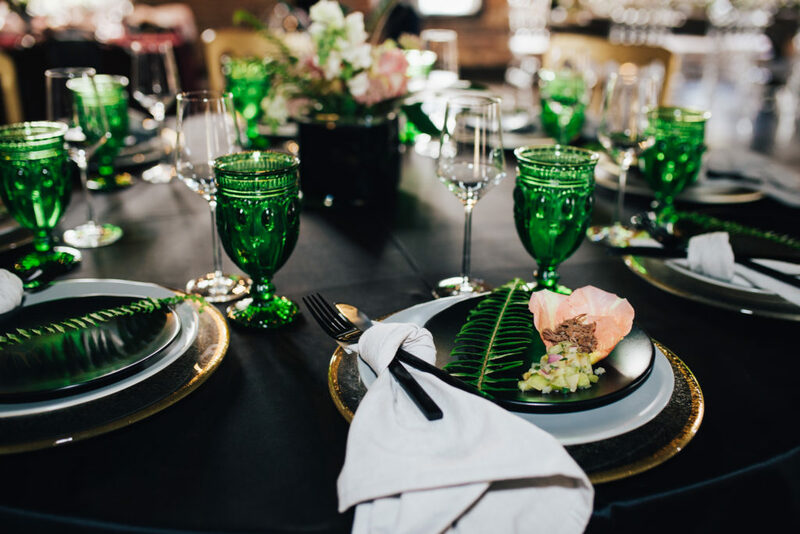 While some brides know every detail and aspect they want for their wedding, sometimes it is hard to know what you want your decor to look like, especially when you are starting with a blank slate! It can be overwhelming when you are expected to coordinate every detail of your wedding decor. You should be able to decorate for your wedding the way you want, without getting stressed! Assuming you already have your personal style preferences, all you need is a guiding list to follow that gives you a better idea of each item you might want at different parts of the wedding. We recommend using this list to guide your decorating plans for your ceremony and reception!